Let the love triangle begin! 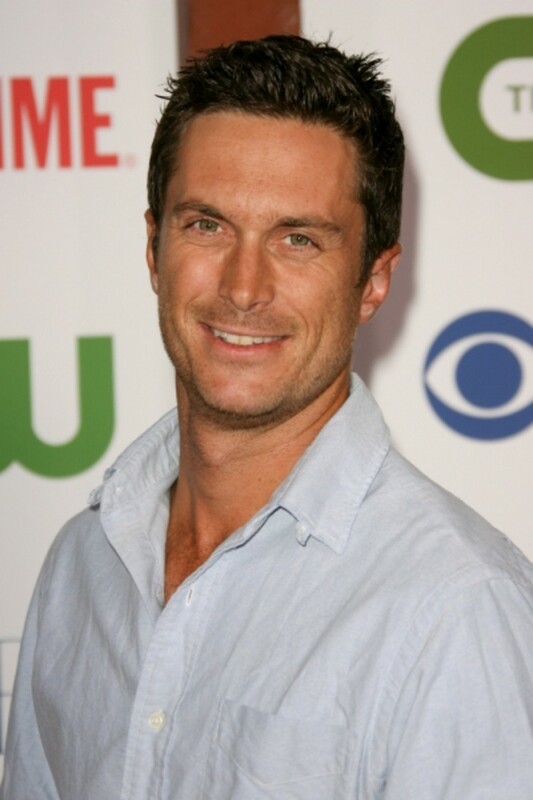 TVLine is reporting Rules of Engagement star Oliver Hudson is heading for Season 2 of Nashville. According to the site, Hudson will play a record executive who takes a serious shine to Rayna (Connie Britton). I wonder what Deacon (Charles Esten) will think about this newcomer? Season 2 of Nashville premieres Sept. 25 at 10 pm EST on ABC.